taiwan excellence | Badudets Everything Nice! 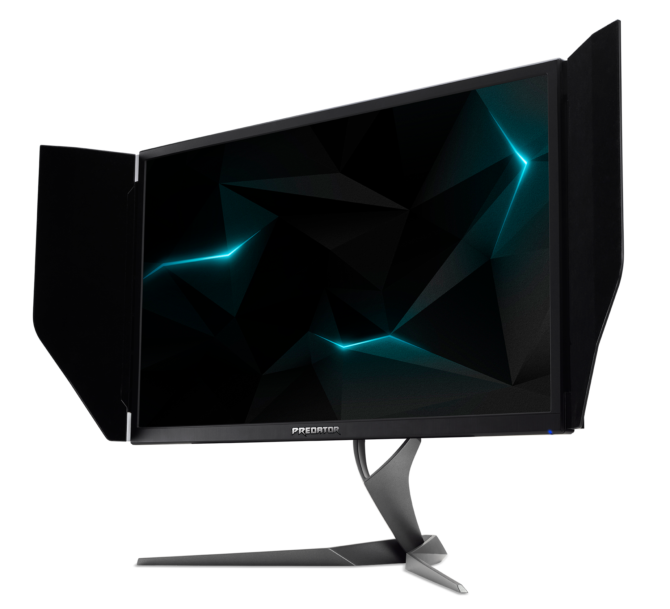 When shopping for gadgets, household, and other lifestyle products, we are faced with a lot of options. We have to consider the brand, quality, reviews, after-sales, and the brand’s origin. Yes, I also consider the “Made in…” part. As much as I encourage everyone to buy local, there are still great products made by other countries that are worth a try. 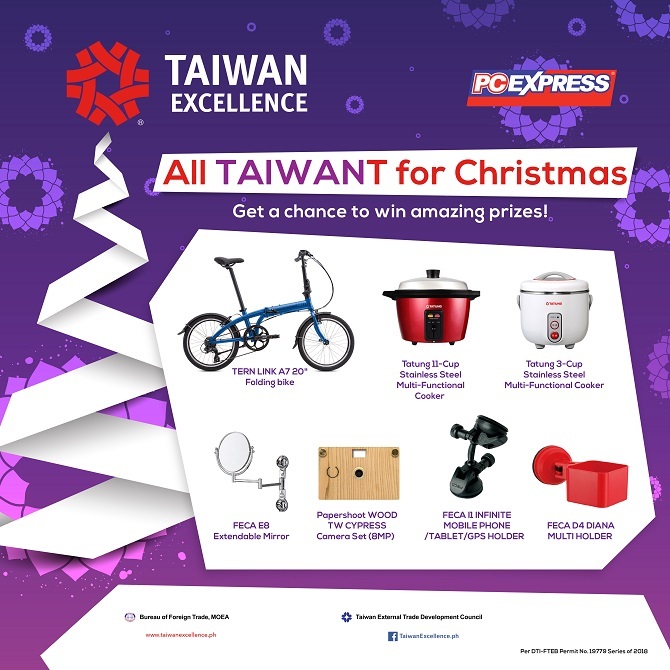 In line with this, the Taiwan government launched the Taiwan Excellence campaign in the Philippines. It is through this campaign that Taiwan can promote top quality Taiwanese brands and products among Filipinos.